Meet the KMR Culinary Team! 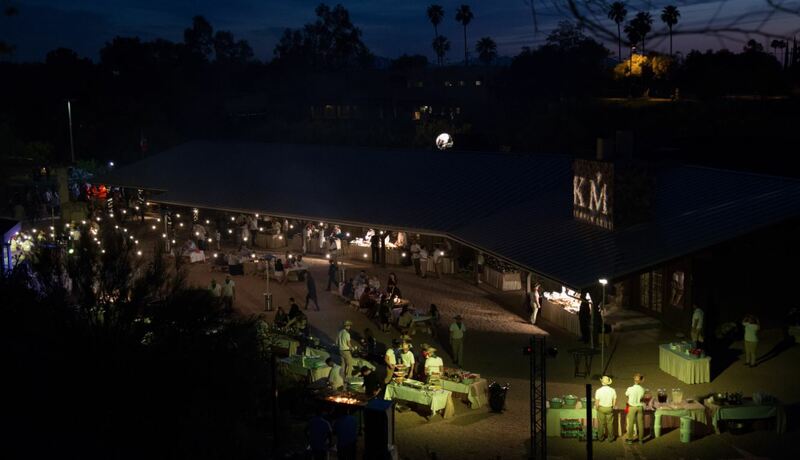 KMR's accomplished team of veteran culinary professionals, each one a giant in his own right, work together to bring you the KMR perfection you've come to know and expect. KMR is fortunate to have Michael Schick at the head of our KMR culinary team, which he has been directing since 2002. 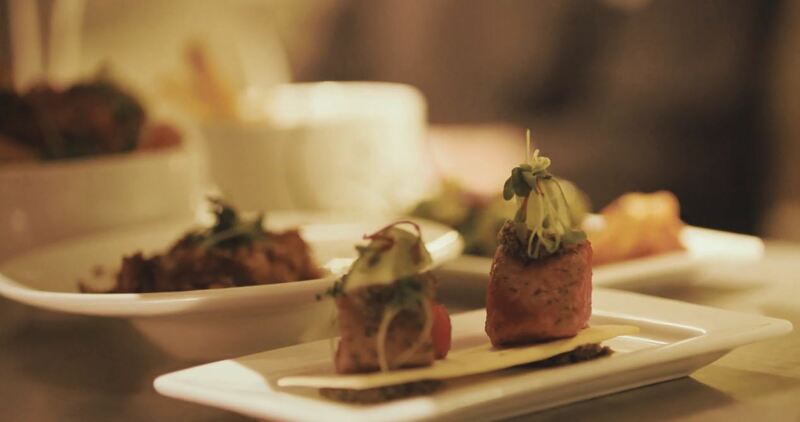 As one of the most sought-after large-scale Kosher caterers in the Tri-State Area and beyond, Michael's vast expertise and commitment to Kashrus continues to ensure you a perfect Pesach dining experience. 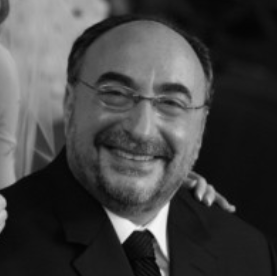 David Scharf of DS Productions has over 40 years of experience in the Kosher Catering and Event Planning Industries. He is the former CEO and founder of Scharf Caterers Inc. which he operated from 1979 - 1996. During that time, Mr. Scharf served the Tri-State Metropolitan Area as an upscale off-premises Kosher Caterer. 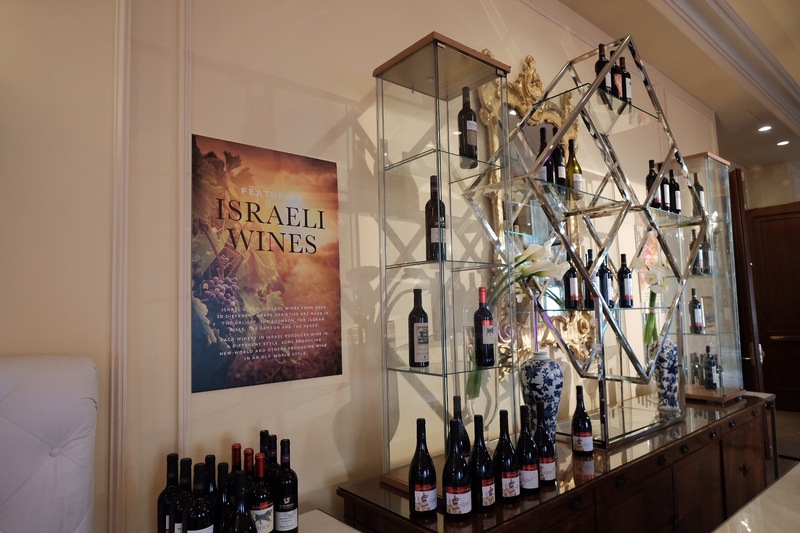 KMR has been fortunate to have David Scharf at its core for each one of its Pesach events, innovating our guests with design and décor that make every meal into an event in itself. 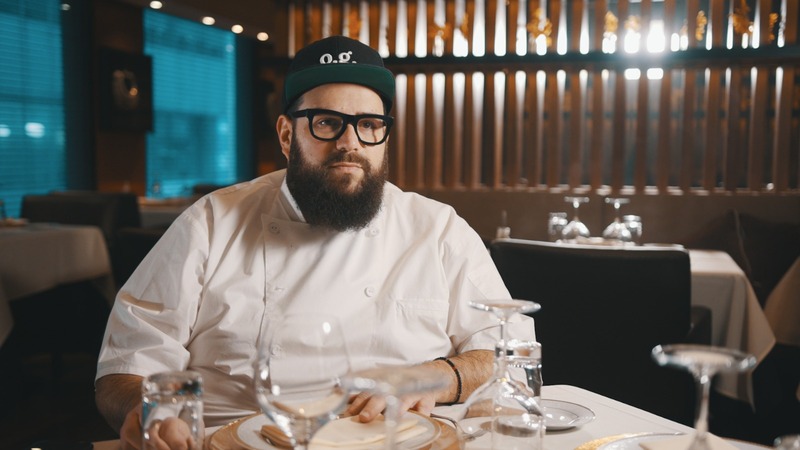 Meshulam's foodie tastes and trend-spotting instincts are active year-round, gathering and developing concepts for new food stations and all-encompassing KMR experiences. 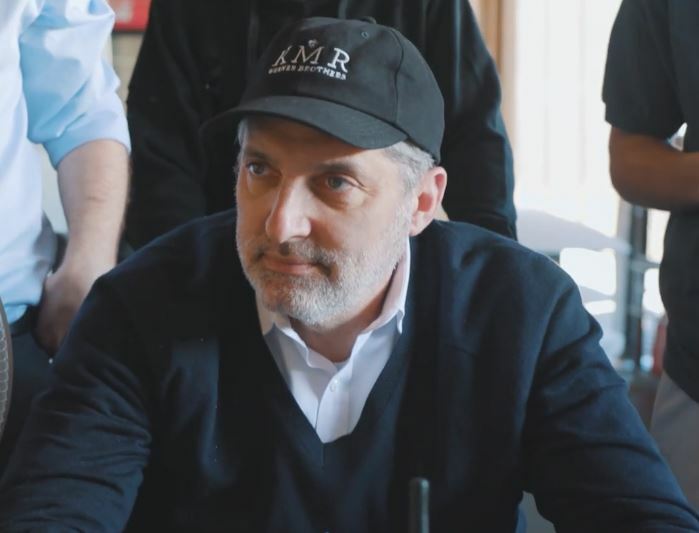 As Michael Schick's expert culinary director, Meshullam supplies much creativity for our KMR shops and themed outdoor events. 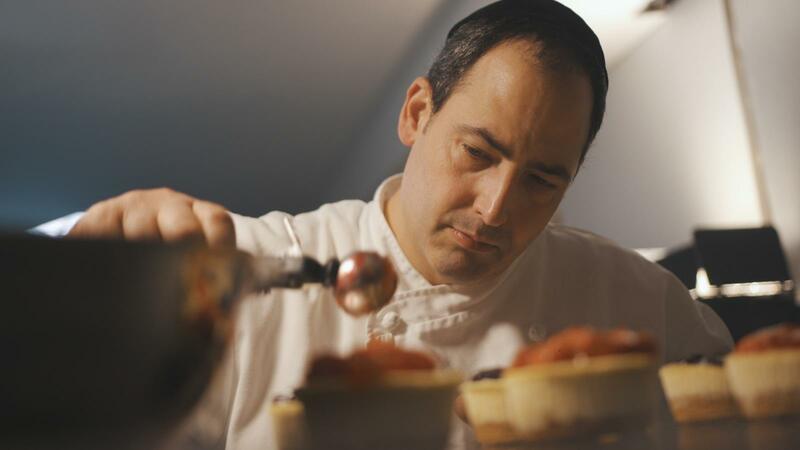 Udi Ezra -- executive pastry chef extraordinaire for KMR for all our events since 2011 -- has been creating artisanal kosher pastries, desserts, gelato, and chocolates for the past fifteen years. He is trained at the Institute of Culinary Education with a degree in Pastry and Baking Arts. 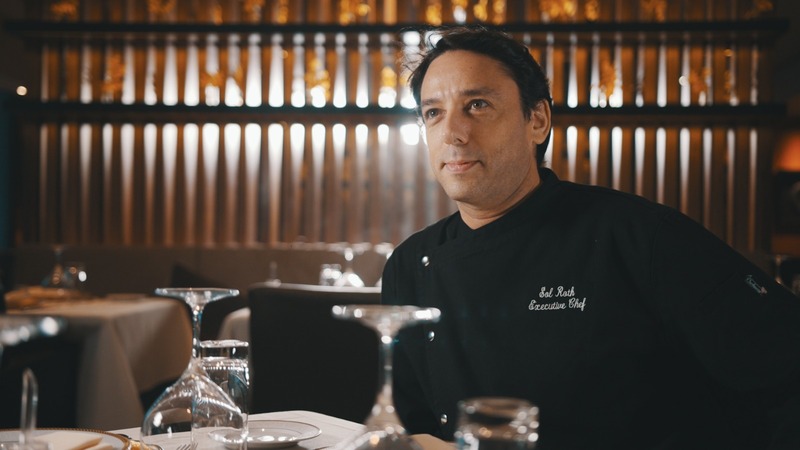 Udi does some of his most spectacular work for you every Pesach, and his gluten-free, dairy-free, and sugar-free desserts will astonish you with their true-to-life textures, flavors and aromas.